Ujjaya is a french ethno-ambient musician with malagasy roots. His music is mainly a reflection of his yoga practice and of his travel through Asia for spiritual purposes. Before becoming public as Ujjaya in 2011 , Hery Randraimbololona stayed in seclusion for 15 years coming out for pilgrimage and once in a year for a live radio show. The Landing Zone is a testimony of this era. Solace’s approach weaves ambient, trance, elements of glitch & vintage electronica with East Indian, Asian & Middle Eastern vocals & instrumentation. Solace is known for infectious melodies & textured grooves utilizing synths & world percussions. Anwaar Ali’s new instrumental album, An Orphan’s Dream is out on iTunes, Amazon, Spotify, YouTube and other digital platforms. In his second album Guitarist and Producer Anwaar Ali takes you on a Melodic, Emotionally Epic and Cinematically Beautiful Journey through the Universe into a Distant World of An Orphan's Dream. The album is a result of collaborating with his brother Abrar Ali and Vincenzo Avallone from Deep Water Recordings, Italy. Paula is known for her ability to play virtually any style of music, ranging from jazz standards, contemporary, classical, rock, pop, Broadway, country, and all points in between. Through her amazing passion, she brings life to all songs she performs. A Ray of Hope is a new age style instrumental featuring soothing sounds of piano, saxophone, flute, and percussion. 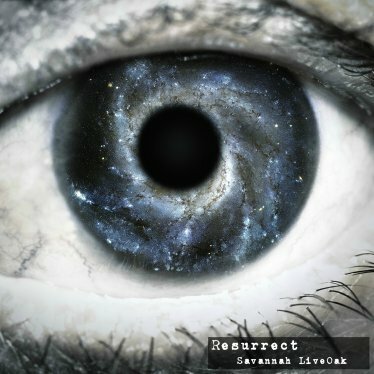 18 year old Savannah from Lincoln Park USA writes, records and performs her own music and was a finalist in the 2014 Session I "John Lennon Songwriting Contest" with her debut single The Dream. "Starting in 2011, I taught myself guitar first, then piano, bass guitar and drums. I love to play each instrument because they each give me a different feeling of joy. I began to compose my own music in early 2013, and have been writing ever since." 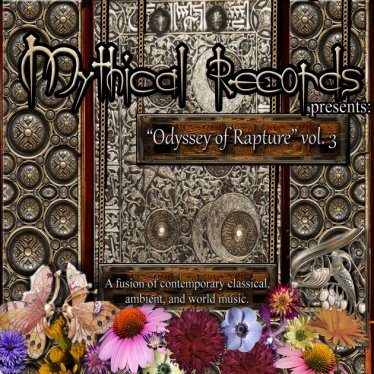 Mythical Records' latest music compilation "Odyssey of Rapture" vol. 3. is a combination of Ambient, Contemporary Classical, and experimental electroacoustic music composers that combine chamber orchestra music with modern electronic processing and sound design. 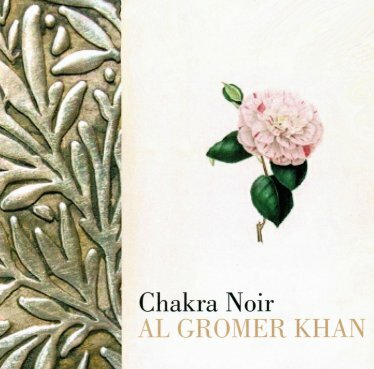 Chakra Noir, refined Sitar phrases embedded in warm soundscapes underlaid with quiet hypnotic beat, leading into inner rooms , from which you can go inside. Composer and Sitar player, associated member of the Khan-I-Gharana lineage of sitarists, Al Gromer Khan was born in Germany. At seventeen he left home to become a Beat poet and jazz musician. In London, England, where he lived for six years, he maintained close friendships with many musicians and artists, among them Ronnie Scott the jazz saxophonist, Mike Figgis the film maker, and Cat Stevens the pop star. It was in London that he met his sitar teacher Ustad Imrat Khan. In India he became a student in the Vilayat Khan / Imrat Khan Gharana. In 1975 the ghandaband ceremony with Imrat Khan took place. Thus he became an associated member. Travel and concerts in Europe and India followed. To this day Al Gromer Khan practices daily on his instrument. As a composer and producer he developed a new style of Ambient music – his ´Paisley Music´, which has found a worldwide following. In Alan's own words - I am an instrumental composer specializing in all forms of electronic music. I mainly compose my music on grand piano and various synthesizers. 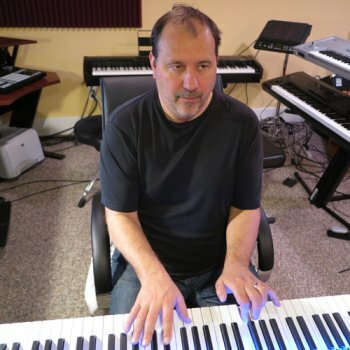 I also work with outbound keyboards, samplers and utilize a DAW with sampled packages that provide me with an almost unlimited library of tones and textures including full orchestra, incidental music and sound effects along with full rhythm and drum tracks. My musical background is in piano, drums and guitar and I played drums professionally for many years. I tend to use jazz theory as a base though much of my music is electronic with mood and theme as the primary component. 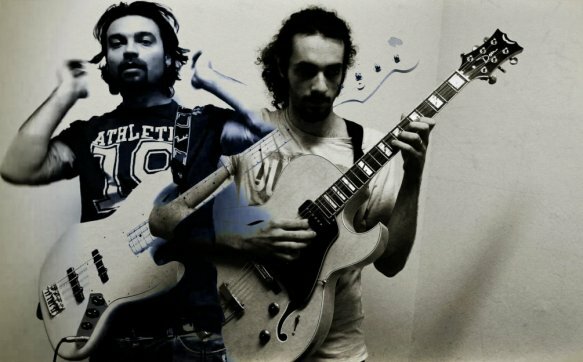 Serial Experiments are Matteo Tundo and Maurizio Gambardella, two Italian musicians who are influenced by jazz and electronic music collaborating for many years in other projects such as the Smooth Streets Project. 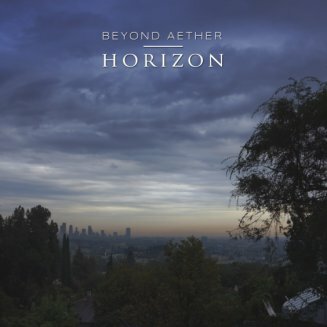 Horizon is the debut record from ambient chillwave artist, Beyond Aether. Featuring seven tracks that run the range from upbeat driving pieces to warmer more chilled-out vibes, Horizon helps us drift and relax. 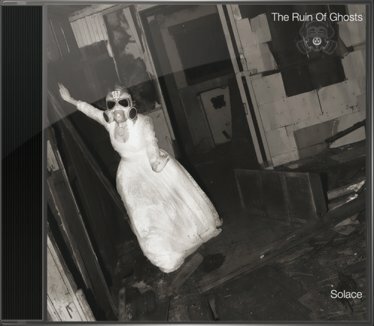 It is dark yet uplifting, has energy while staying mellow enough to listen to early in the morning or late at night. 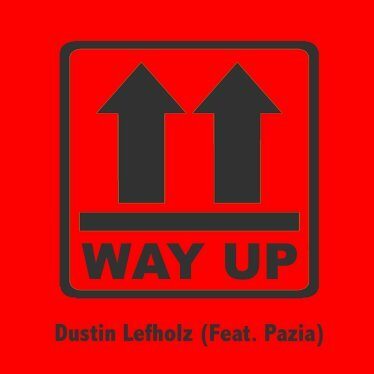 Focusing on the use of analog synthesizers and minimal processing, the result is a rich tone that combines the sweet sounds of the past with a modern fusion of electronic beats and live recordings. In a world heavily reliant on sampling, Beyond Aether focuses on real performance on tangible instruments to achieve its atmos dreamscape sound. 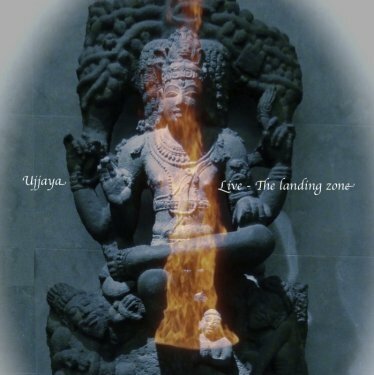 Combining Eastern and Western spiritual practices and introducing them to the mainstream audience in a way that is practical and understandable, Uma (pronounced ooo-muh with a short o sound) became a leading spokesperson for the New Age, traveling worldwide for 20 years to speak and teach, lead workshops and perform concerts. One of the first of the early new age music artists, she recorded her first album in 1981. Since then, she has composed and recorded 17 albums of meditation music and guided imagery, with some of her bestsellers, such as Soul of the Beloved, joining the best new age albums of the year in the semi-final round of the Grammy Awards. 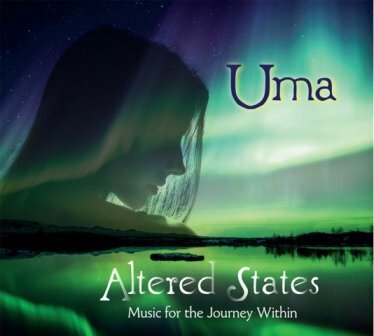 Altered States is available online from such sites as CDbaby, Amazon, iTunes, eMusic, Rhapsody and many others. 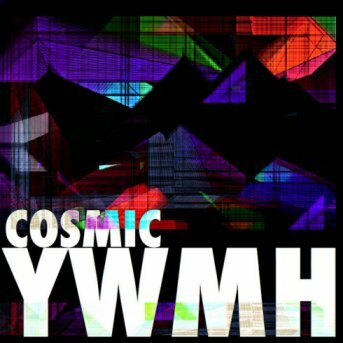 This instrumental album (COSMIC) was created to provide ambient meditation space. This space is presented through three long tracks (roughly 20 minutes each) that have been composed to guide times of prayer and devotion. Rohit, a.k.a. InternalEye, is an electronic producer from India. His music is a melting pot of deep and emotionally charged soundscapes, lush, ambient textures and new-age grooves. His productions are undoubtedly enchanting; a sensory delight capable of transporting listeners to surreal territory bound only by one’s imagination. While his music spans a range of contemporary styles, one thing is for certain – that his auditory expeditions will take you on a journey of meditative sound and light, releasing harboured tension from within and gently easing the mind towards a state of tranquillity. It has become imperative in today's age to centre one's being and find that space of peace and tranquillity within. Ambient music has that transformative quality and InternalEye invites you to join him on his quest for harmony. Peter is perhaps best described as a Renaissance man with an indomitable spirit. He has a keen interest in current science theories and their integration with spiritual practice, music and human evolution. He is a meditator of 15 years. 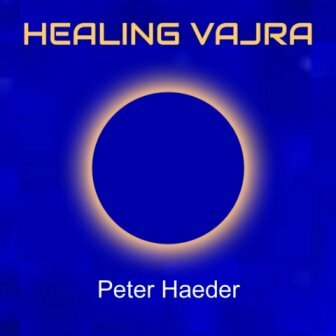 Healing Vajra is a collection of 10 most beneficial mantras for this age, rendered in authentic Gyuto Tantric voice by Peter Haeder, a Western Tantric practitioner renown for his mastery of Tibetan harmonic chant. 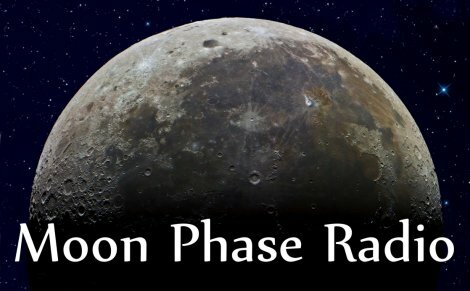 All mantras in this collection are direct lineage transmissions and mainly solo voice recordings, with a few tracks multi-voice layered and lush synthesizer ambiances.These are exquisite recordings at high quality, providing an unsurpassed listening experience, especially on headphones. 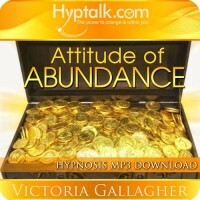 Beautiful, life affirming music.Truly relaxing, calming healing chants. Landry Riba (Principality of Andorra, 1975) is an Andorran wildlife veterinarian and bass player. 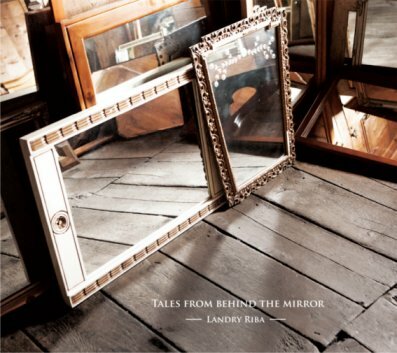 After several years involved in jazz, pop-rock or funk bands, he decided, in early 2013 to start a very personal project mixing mountain’s field recordings, classical strings, bass lines and some electronica… The result is a second self-released album called “Tales from behind the mirror” produced and mixed at Overhear Studio in Berlin (Germany) by Federico Albanese and mastered at Störung Studio in Badalona (Spain) by Alex Gámez. A bass guitar base, giving the harmonic line of the pieces, playing chords or arpeggios. Manish Vyas, a composer, multi-instrumentalist and singer from India, has emerged as a popular talent in world-fusion and devotional music due to his musical studies with some of the most recognized pandits in India, his fame in collaborating with top musicians (Prem Joshua, Snatam Kaur, Deva Premal), and his taking spiritual music to a new level. All of his experience comes to fruition on his new recording, Atma Bhakti (subtitled Healing Sounds of Prayer). According to Manish, “Atma Bhakti is music for prayer and meditation, to create a space for the listener, especially anyone who does yoga or follows other devotional practices, where it is very effortless to easily connect with a higher level of consciousness.” On this album Manish not only sings, but also plays swar-mandal (a harp from India), tanpura (a long-necked plucked stringed instrument from India), keyboards, gong and a variety of bells. He is joined by his good friend Milind Date on bamboo flute, along with Jay Dave, Krishna Jani and Singdha Pious on choir vocals. Available at all the major internet music stores such as iTunes and Amazon.